It was a bitterly disappointing afternoon for Falkirk at home to Alloa Athletic on Saturday. 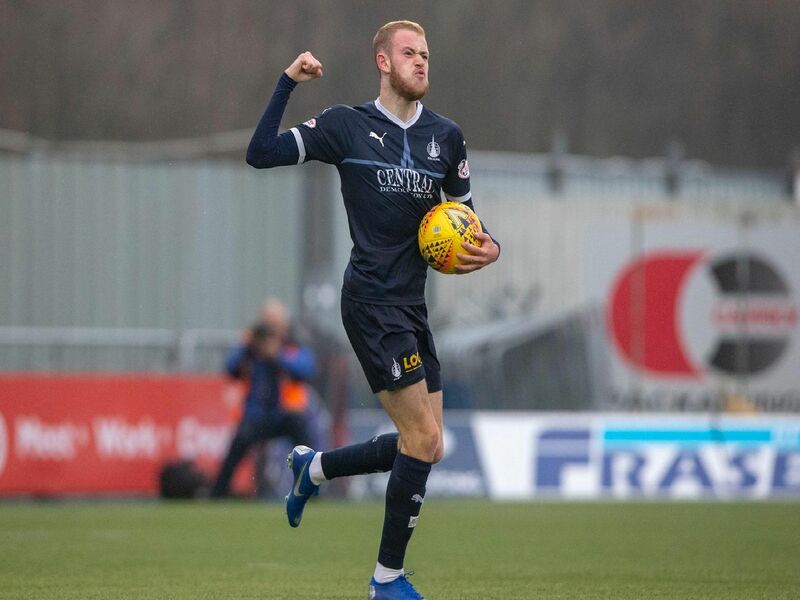 Here are the key moments from the match, which saw the Bairns slip back into the Championship's bottom two. Zak Rudden has the first chance with this header on 23 minutes. Dario Zanatta fires Alloa into the lead from inside the area. Zak Rudden equalises for Falkirk just seconds after the restart. Moments after scoring, Rudden nearly put the Bairns ahead with this effort.